Our IT contracts are monthly rolling, so if you are not 100% satisfied then you’re not tied into a service that you don’t want or doesn’t fit your business requirements. 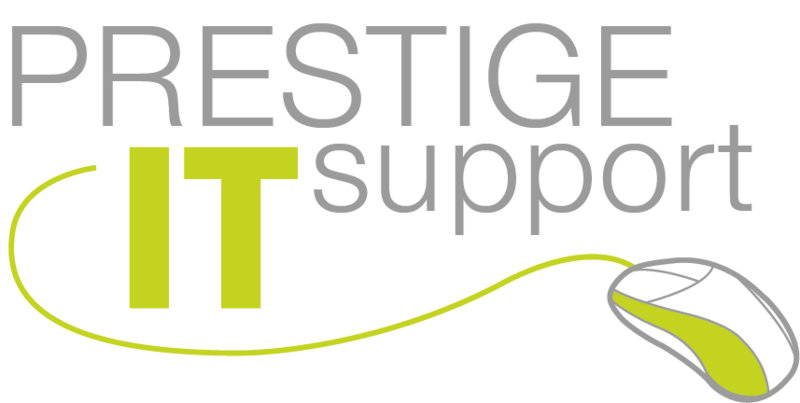 Prestige IT Support can meet all your business’s IT requirements whether you are a home based ‘one man (person!) band’ or a multi-national corporation. IT Support is available on-site, remotely using various remote access methods (dependent on your infrastructure) or via telephone. And as 95% of IT issues are resolved remotely or over the telephone then you’re not only saving call out & mileage charges, but also far more costly downtime. Cover is provided according to your needs, be it 24 hours a day, 7 days a week or 9 to 5 Monday to Friday. To keep things simple we have 2 IT Support packages available; ‘Pay As You Go’ and ‘Pro-active’. These are used as a template for your support requirements, however all contracts are tailored to your individual business needs. Both IT Support packages are on a monthly rolling basis, so you are not tied into an expensive 12 month (or longer) contract. These are our standard SLA’s, however 90% of issues are dealt with immediately either remotely or over the telephone. ‘Pay As You Go’ is exactly what it says; you only pay for the support you use. With our ‘Pro-active’ package we monitor your infrastructure and resources in real-time using our network management software ‘Managed Workplace’. This software identifies and attempts to resolve issues automatically. If an issue cannot be resolved then a ticket is raised notifying us immediately.